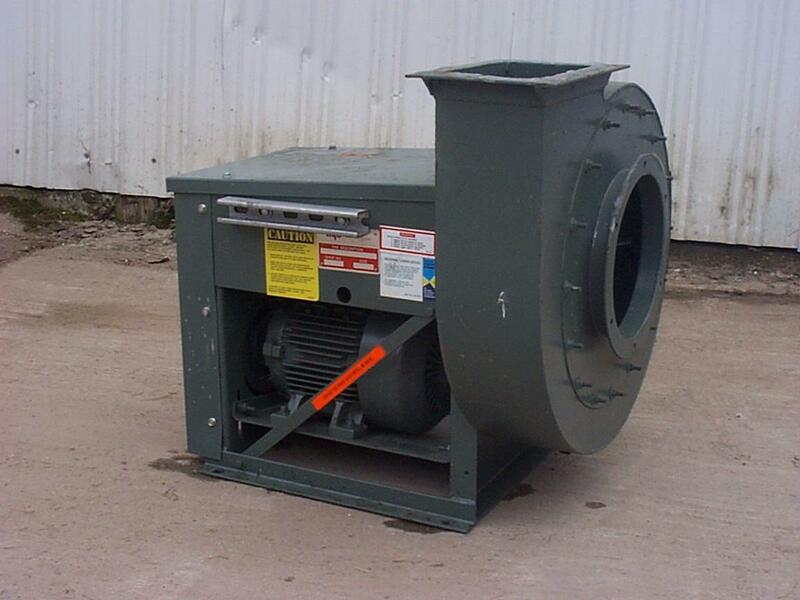 Products | EvenAire Systems, Inc.
We are suppliers of industrial air and material handling blowers and fans including New York Blowers and several other manufactures. 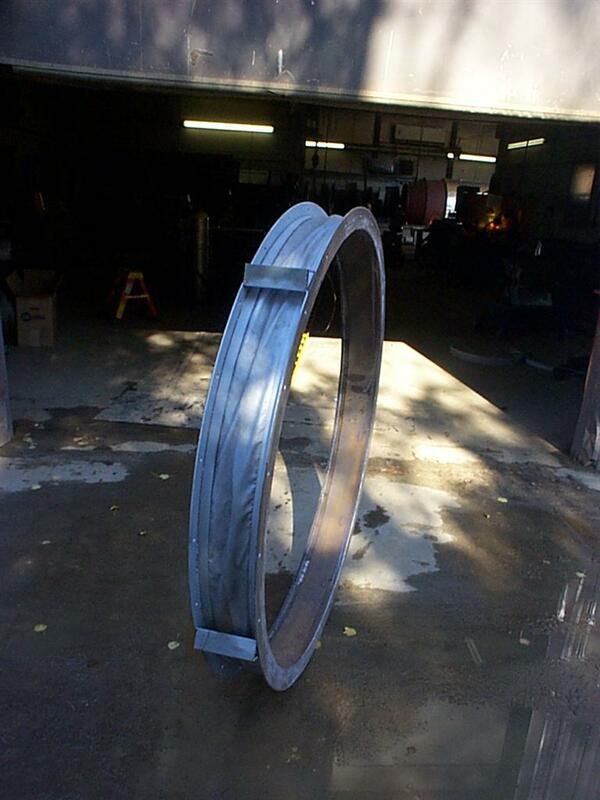 EvenAire designs, fabricates, and installs many different conformations of expansion joints. Round, Square, and rectangle with no exposed fabric to the air stream. Expansion joints are covered with wire inserted glass cloth that will withstand 1000Â° F and an outside cover of ventsil glass fiber. 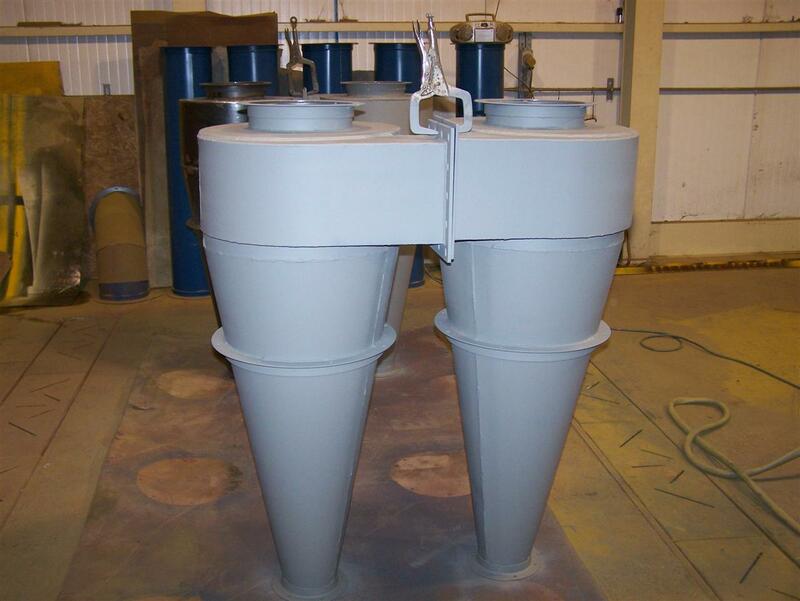 We have fabricated many unique designs and arrangements of scrubbers and their components for various pre-designed units. 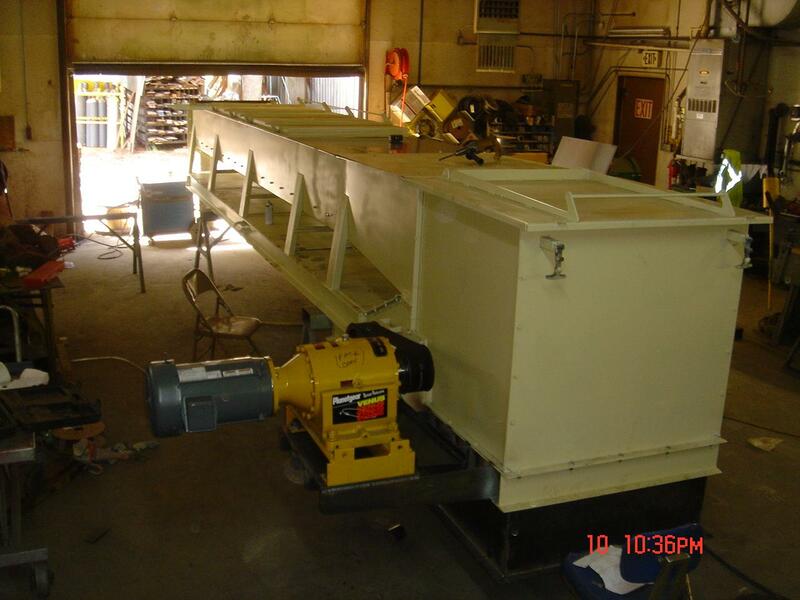 EvenAire has fabricated many bins complete with metering systems for regulated discharge rates from boiler feed, forming lines, and metered process flows. 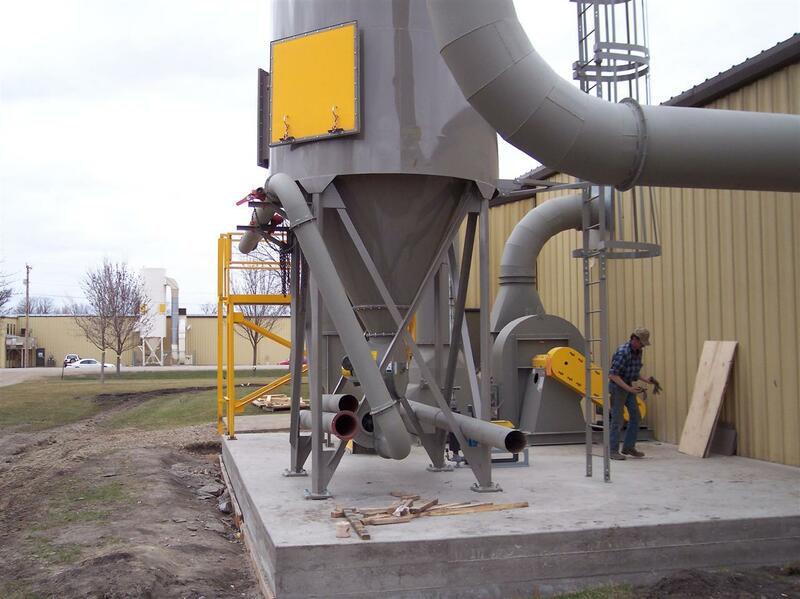 We have provided complete high pressure conveying systems utilizing positive displacement blowers, flat back elbows, feeders, and dust collection systems. 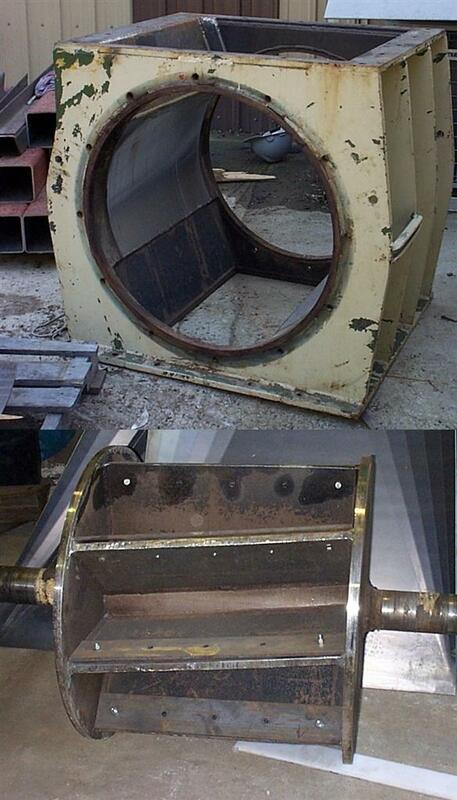 Fabricated revolving rotor inside a housing, designed to allow product to pass through with minimal air leakage. Rubber tips are commonly provided for more sealing. Normally utilized on easily handled material. 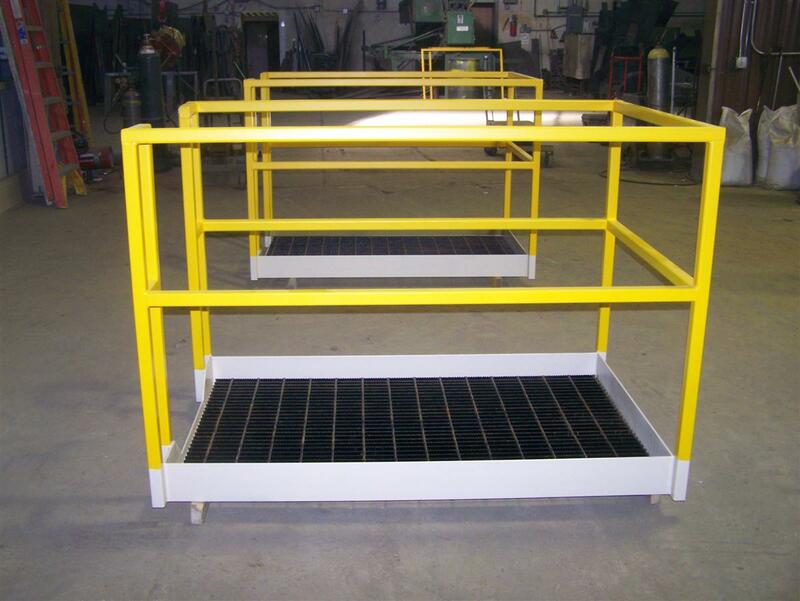 We fabricate approved catwalks with various surfaces including expanded metal, grip strut or bar grating. Ladders are available caged or uncaged. Stair steps and treads are fabricated for special requirements. 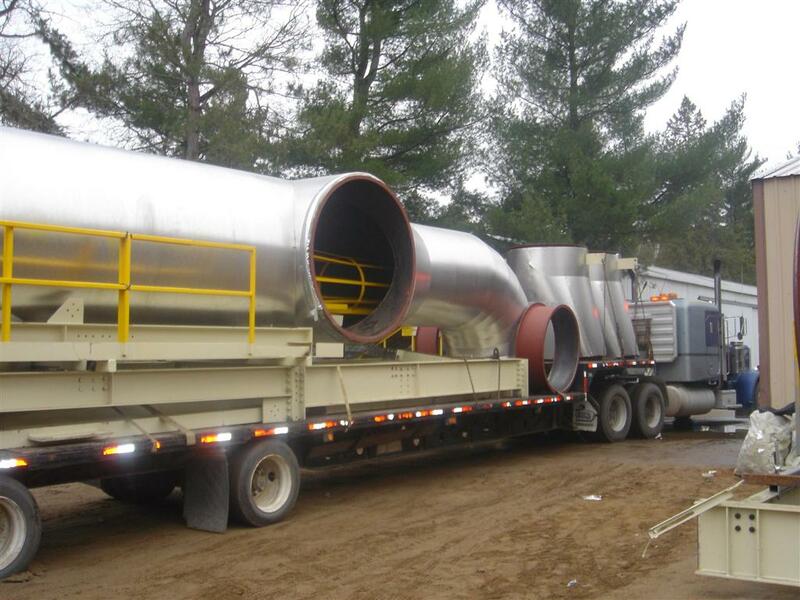 EvenAire Systems Inc. has fabricated numerous sizes of cyclones from 1′ to 12′ in diameter in various shapes and configurations for the customers particular requirements. 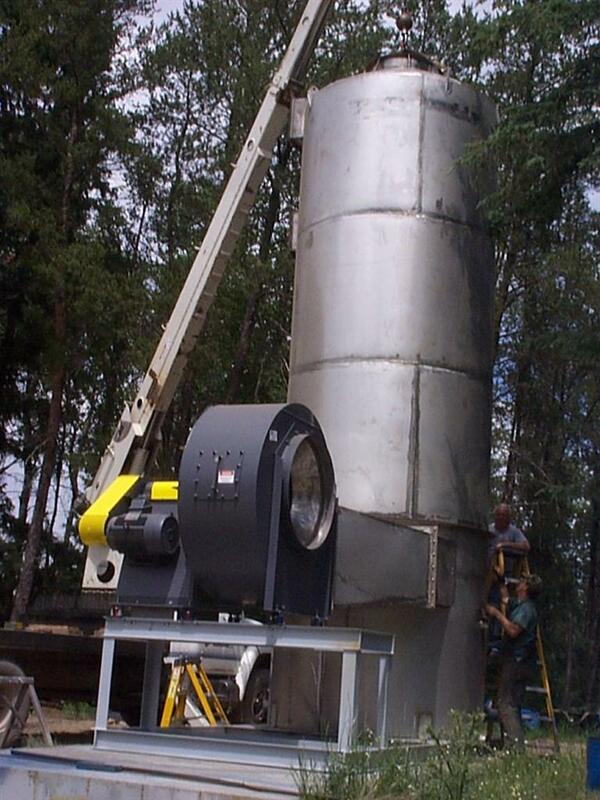 EvenAire Systems provides complete dust control systems including design, fabrication, and installation. 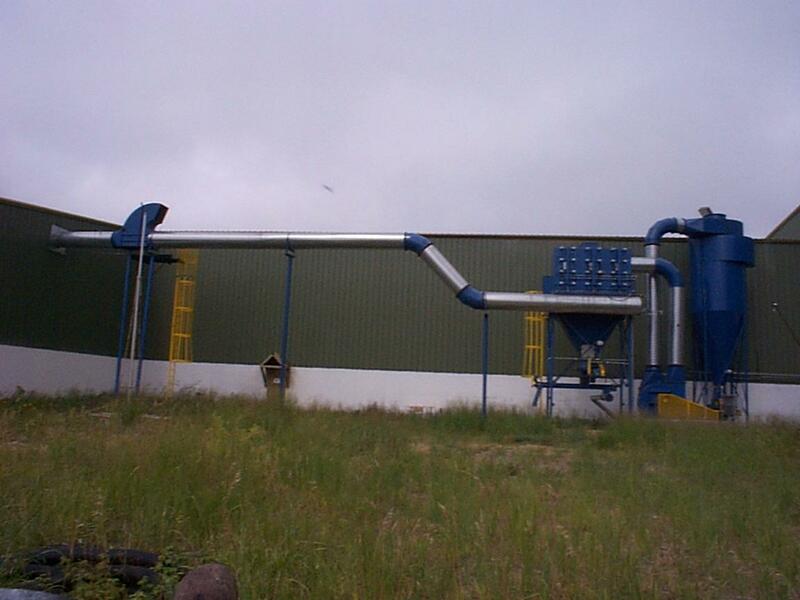 We are a representative of Donaldson Torit and other filtration systems. 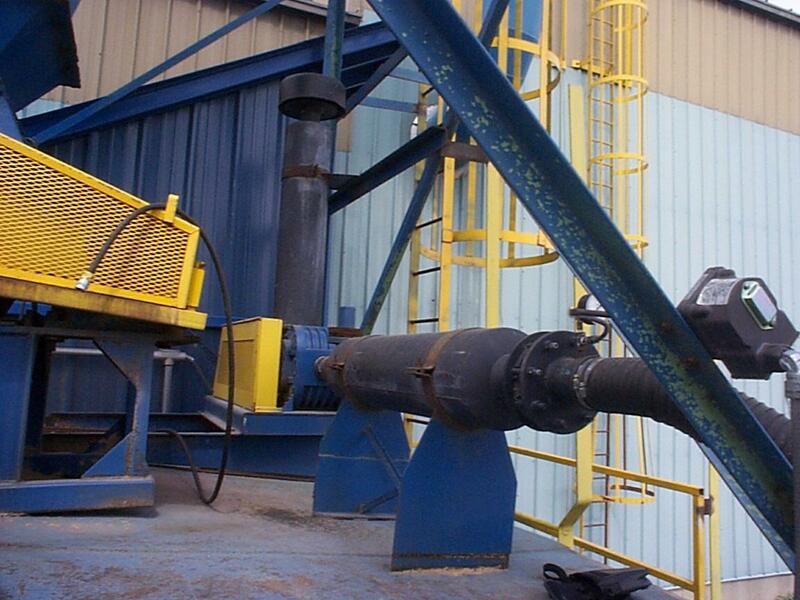 We offer a single source for low pressure collection systems, designed for each clients particular needs, including blowers, airlocks, cyclones, and filtration. Rugged and precision machined revolving rotor within a housing. Designed to allow product to pass through with minimal air leakage. Stainless steel tips, chrome bore, and shear knives are typically used. Normal use would be in pneumatic conveying. Repairing includes restoration to factory specifications. 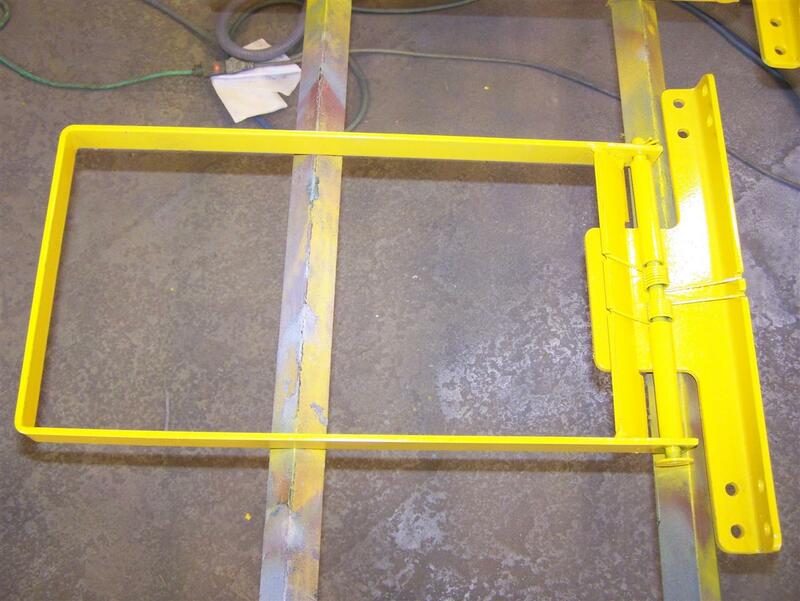 Our design has torsion springs to insure closure and are available in various sizes, all painted yellow. 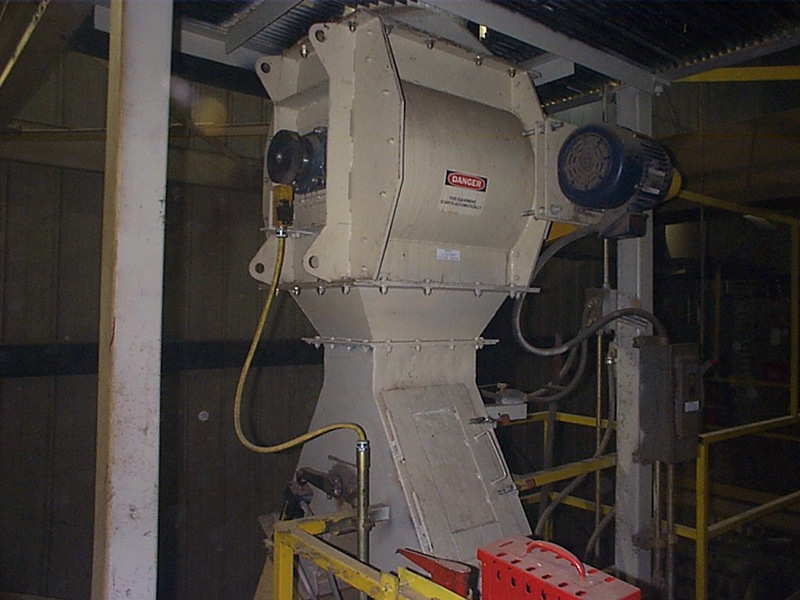 EvenAire designs, fabricates, and installs many different configurations of conveyors, both belt and chain driven: slide pan, concentrator roll, food grade, belt conveyers, drag chain, and screw conveyors, many complete with drives and guards. EvenAire Systems provides complete onsite insulating or pre fabricated insulation of round ducting or rectangular breaching. 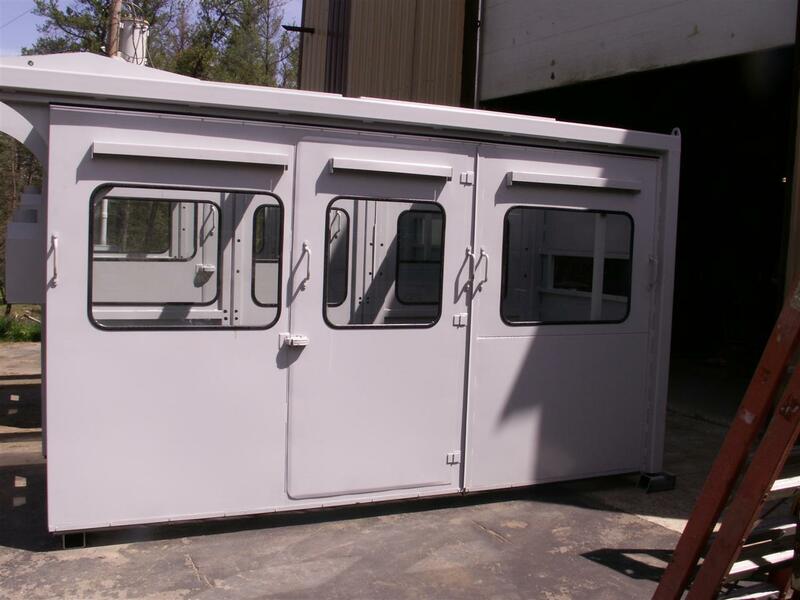 EvenAire Systems has provided pre-fabricated structural steel systems for new buildings and supporting systems to be attached to existing systems. 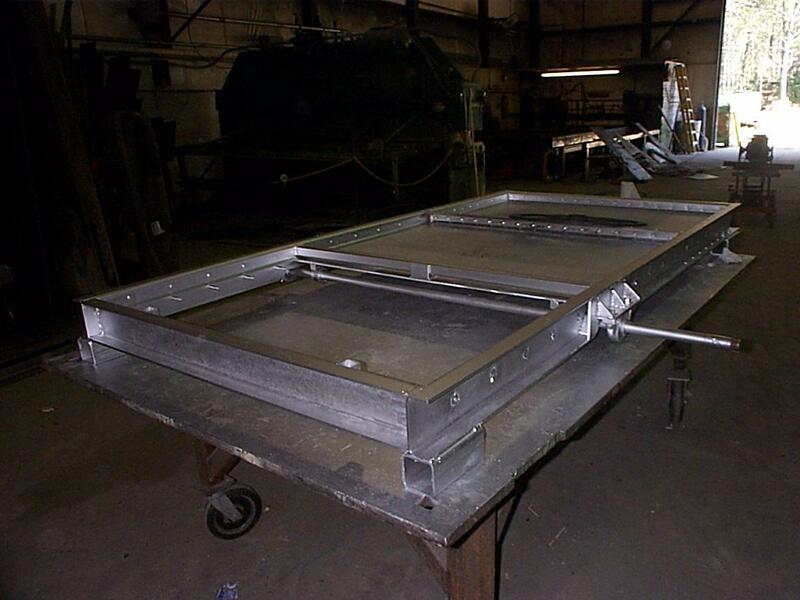 EvenAire designs, fabricates, and installs many different configurations of gates. 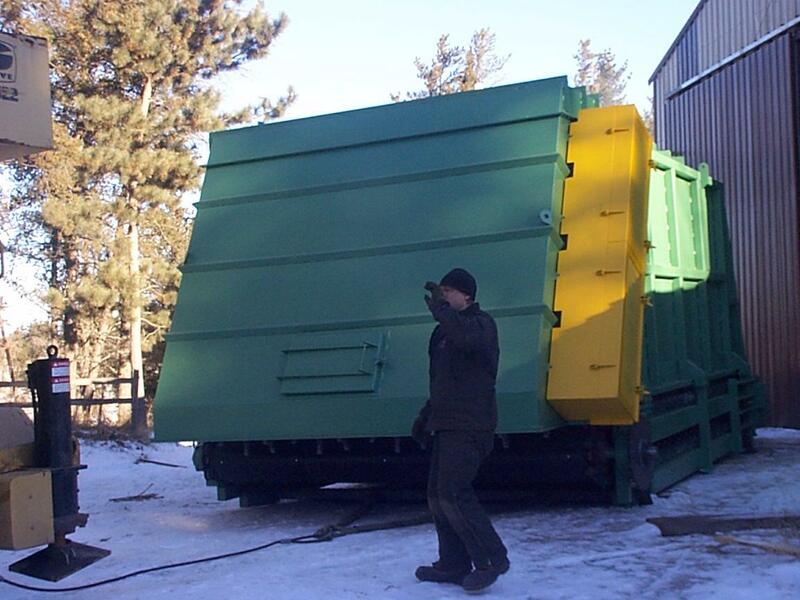 Diverter gates – slide gates – manually or automatically operated. 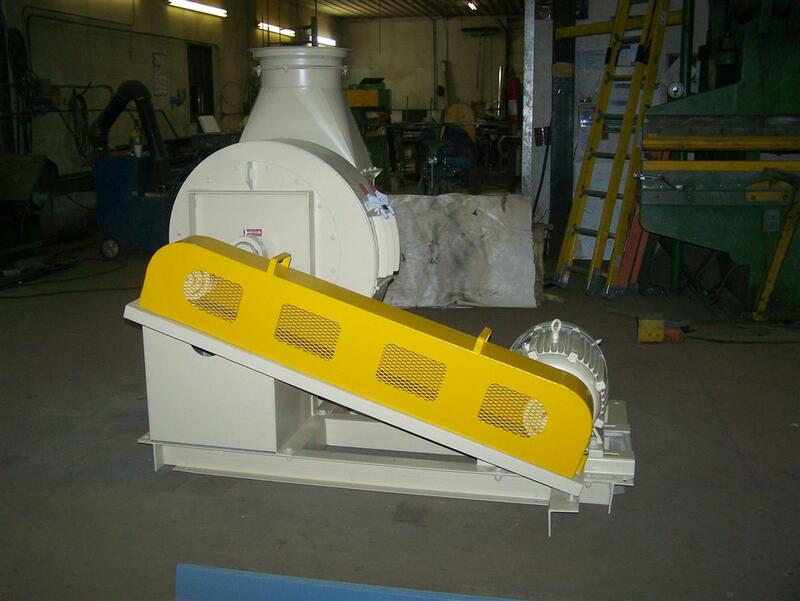 EvenAire designs, fabricates and installs many different configurations of machine guards and shaft guards. Inquire about our “no special tool” removal system. EvenAire design and fabrication of many styles and types of hoppers for storage of various products. 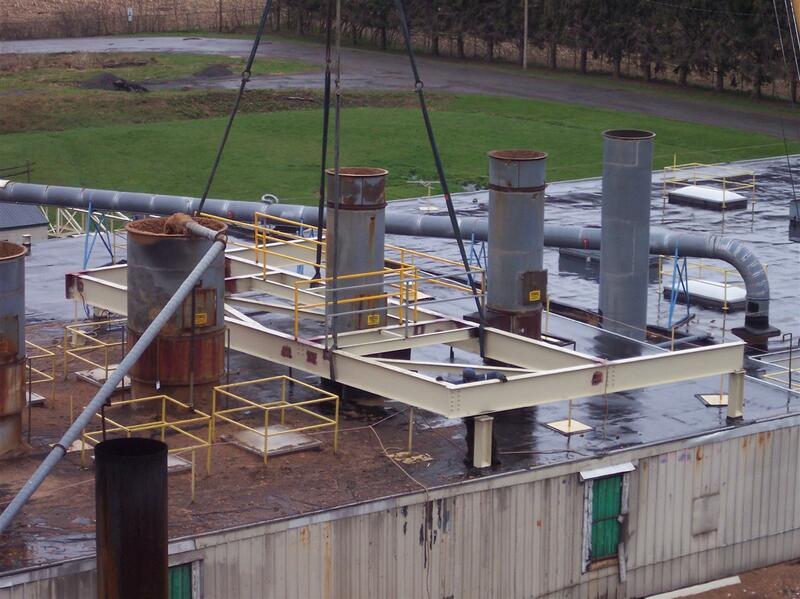 Special enclosures to provide local aspiration within the enclosure and air/dust containment system. 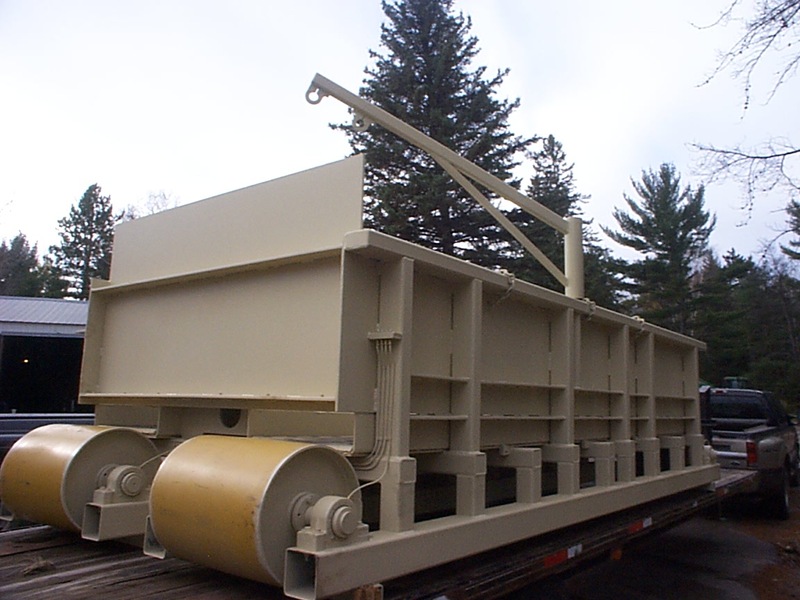 Part of our inventory includes existing rebuilt or used components for industry. 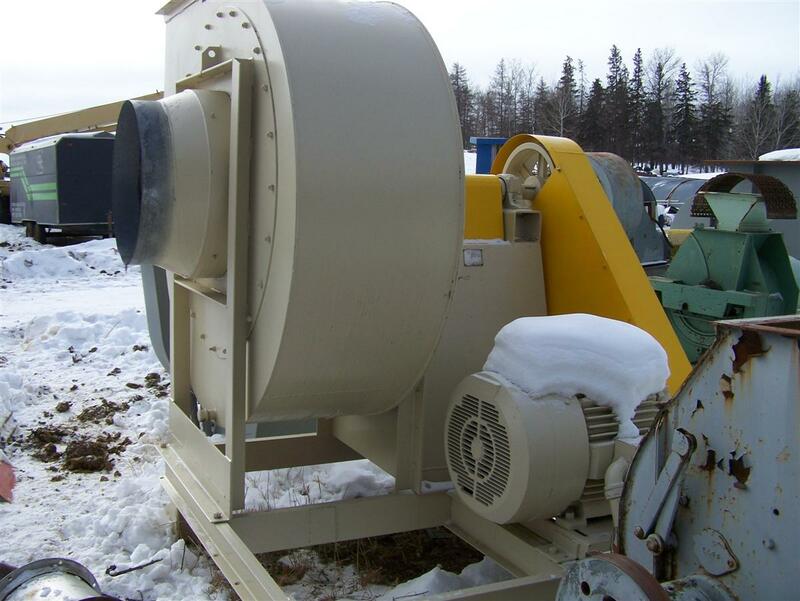 Blowers, airlocks, conveyors, and piping are typical items in stock. Please check with us for a current list of items.